The much talked about film Talking Dolls is now set for it’s premiere as all jobs have been completed. 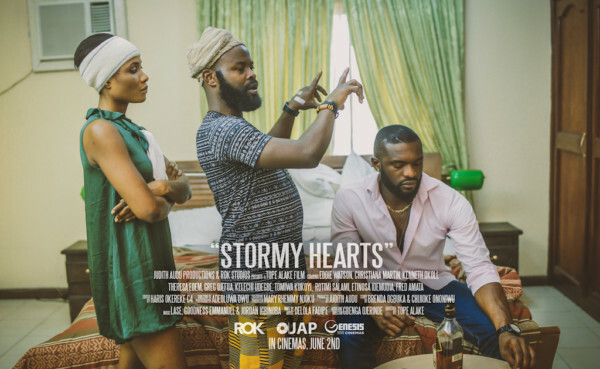 The movie rated as one of the best dramas of contemporary Africa has been described as an unpredictable kaleidoscope, thriller, and suspense, carefully built up to a climactic epic finale. 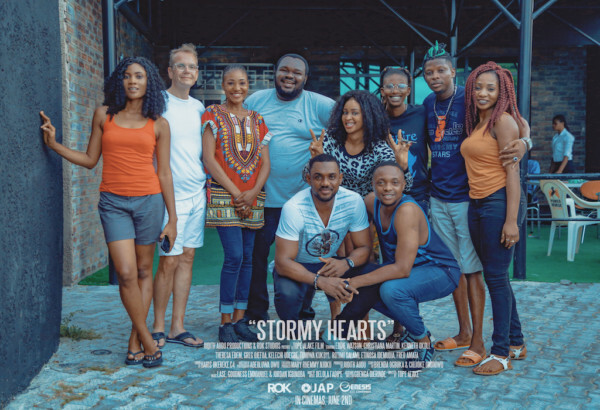 Produced by Marc Adebesin, the movie was directed by Sukie Oduwole and it features stars such as Daniel K. Daniel, Belinda Effah, Tamara Komboye, Mofe Duncan, Mike Olaribigbe [Mikes Comedy], Yetunde Oduwole, Kunle Oladeji, Feona Mali, Natalie Deadman, Marie Gomez-Sarkis Olukunle Fafowora, QueenMonty and veteran actress Victoria Inyama. “Talking Dolls” was shot in the heart of London, Kent, and Essex and is due to be released in U.K, Ghanaian and Nigerian cinemas soon. 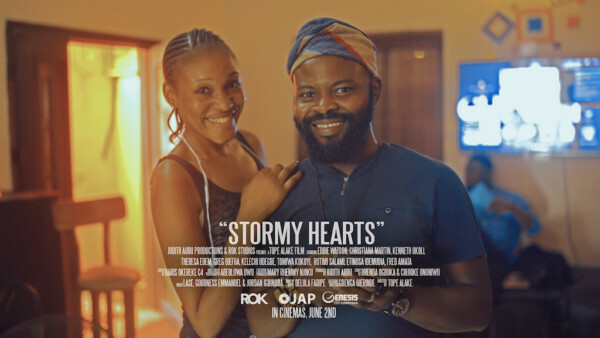 ‘Stormy Hearts‘ is a musical drama produced by Judith Audu, directed by Tope Alake, and written by Brenda Ogbuka and Chijioke Ononiwu. 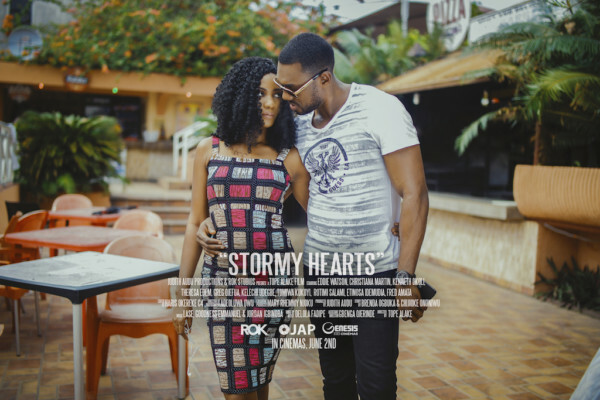 The film stars Christiana Martin, Theresa Edem, Eddie Watson, Kenneth Okoli, Fred Amata, Etinosa Idemudia, Kelechi Udegbe, Gregory Ojefua, Rotimi Salami, Stan Nze, Debbi Ohiri, Tomiwa Kukoyi, Ogee Nelson, Omoye Uzamere, and a host of other fantastic actors. 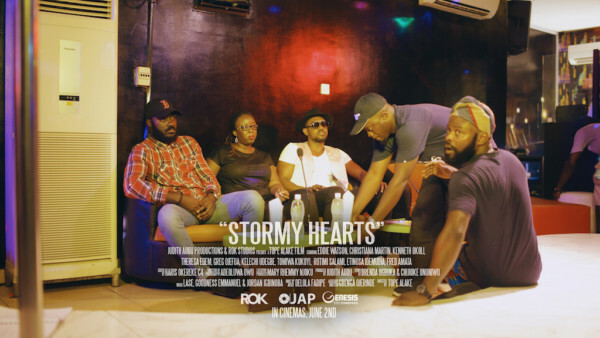 After Basi a music producer, quarrels with his protege Kachi, a talented singer, over her partying ways, she abandons him for Johnson, a bigger music producer in town and the breakup hits Basi hard. Meanwhile, Ella, a prostitute escapes from her abusive pimp to another city to start a new life. She finds an apartment right next to Basi’s flat, where she would hear Basi playing mournfully on the piano each night. 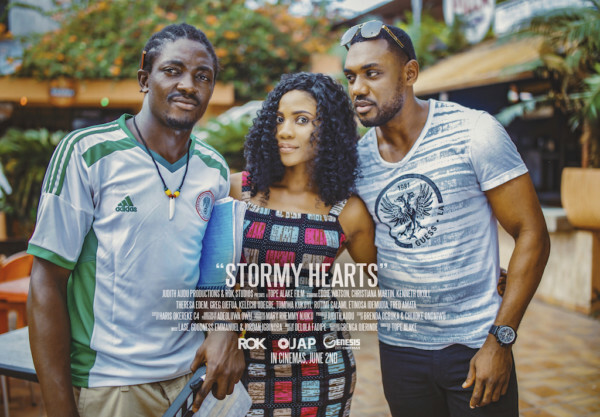 Ella and Basi’s paths cross and after much pleading from Ella they develop a relationship that changes both their lives forever. 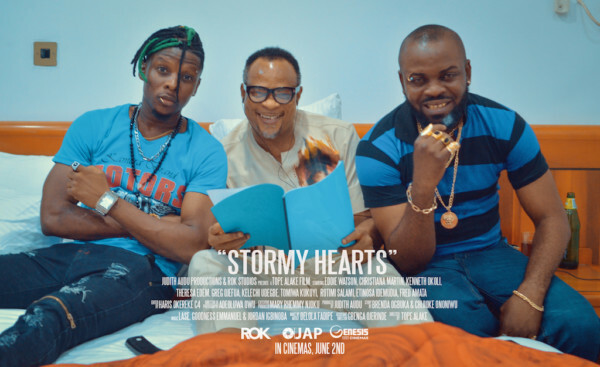 A New Drama TV series titled “Bankers NGR” is set to hit our TV screens. 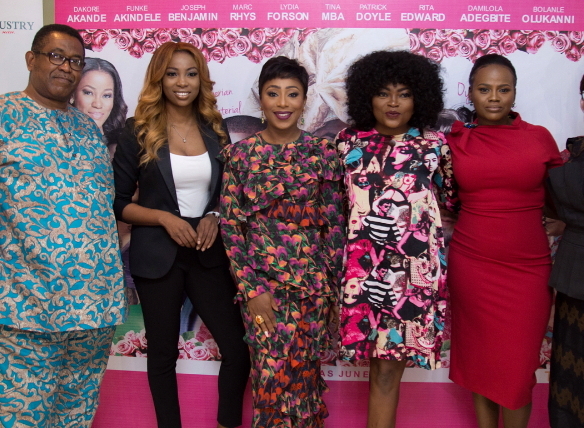 Produced by Mildred Okwo and Rita Dominic for The Audrey Silva Company, the upcoming TV series was created by Tunde Babalola and follows the lives of bankers at a fictional bank called Sun Country Bank. 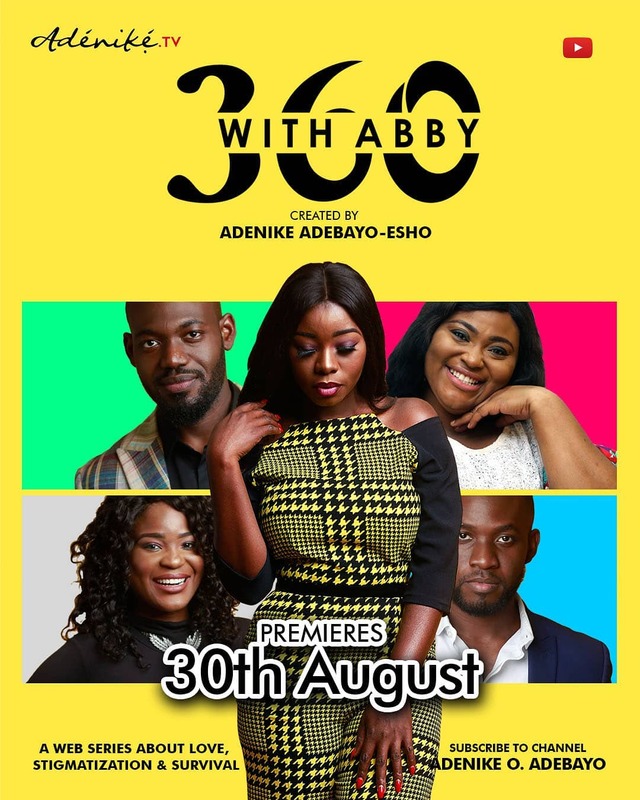 The series also stars Okey Uzoeshi, Ashionye Michelle Raccah, Daniel Effiong, Ayobami Ayoola, Bikiya Graham-Douglas, Rita Dominic, Joke Silva, Zainab Balogun, Segun Arinze and a host of many others. The trailer for the most anticipated movie Isoken is here! 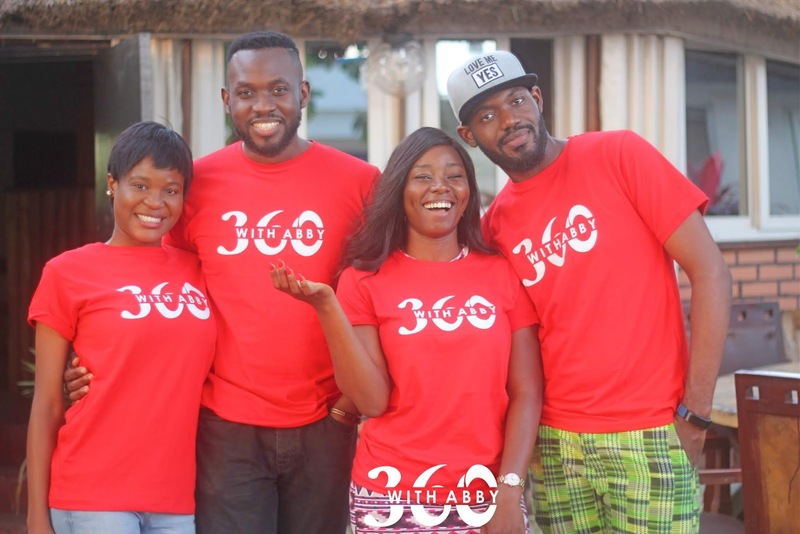 On a new episode of The Screening Room, Adenike reviews one of the most anticipated movies in Nollywood this year, titled Lotanna. 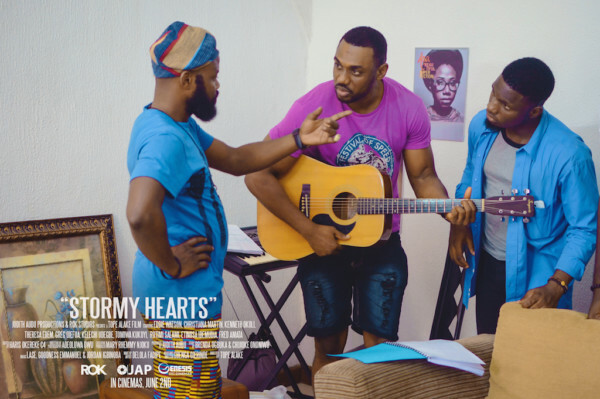 The epic drama was directed by Toka Mcbabor and produced by Ifan Ifeanyi Michael. 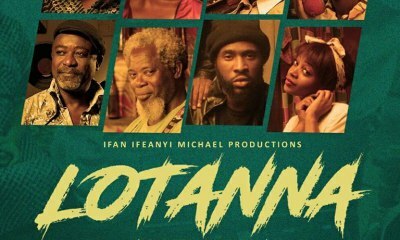 Lotanna is a true imagination at work inspired by Ifan with a veteran cast starring: Liz benson Ameye, Jide kososko, Chris Attoh, Chris okagbue, Kenturah King, Victor Olaotan, Meg Ontanwa, Ama K. Abebrese, Henry Adofo and introducing Raymond Iorkohol. 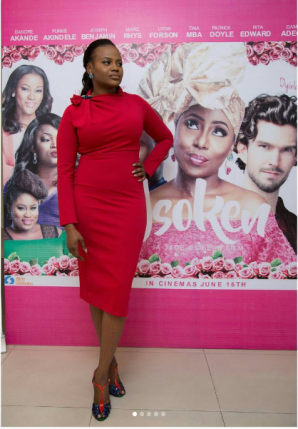 The press conference for the movie, Isoken held yesterday, Tuesday 4th April at the Protea Hotel in Victoria Island with the unveiling of the official trailer to members of the press. 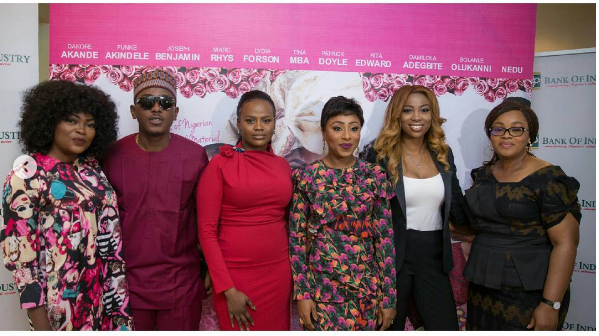 Present were Nollywood heavyweights and stars of the film; Dakore Akande, Funke Akindele, Patrick Doyle and new entrant, Bolanle Olukanni as well as the film’s financier, Bank of Industry and distributor, Silverbird Film Distribution. 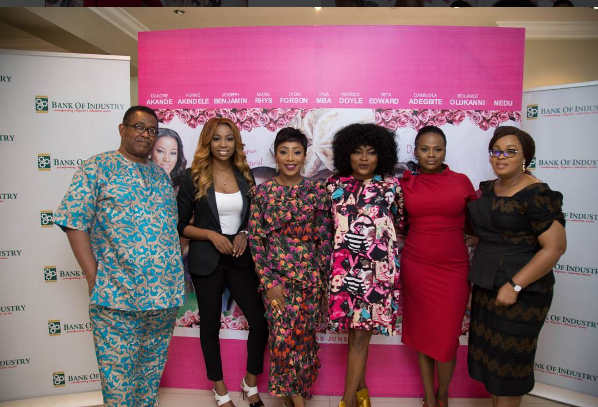 Speaking at the press conference, Bank Of Industry’s Head of Creative Banking Group, Cynthia Uche Nwuka said “At BOI we are very passionate about working with young filmmakers and Jade Osiberu was the first of such, with BOI buying into her passion and commitment to storytelling through film, we are happy with what we’ve seen today and equally proud to be affiliated with this project”. The media got the first peek of the newly released movie trailer, setting the tone for what to expect from the movie. See the photos from the conference below. “Isoken” is the first feature film by Jade Osiberu. 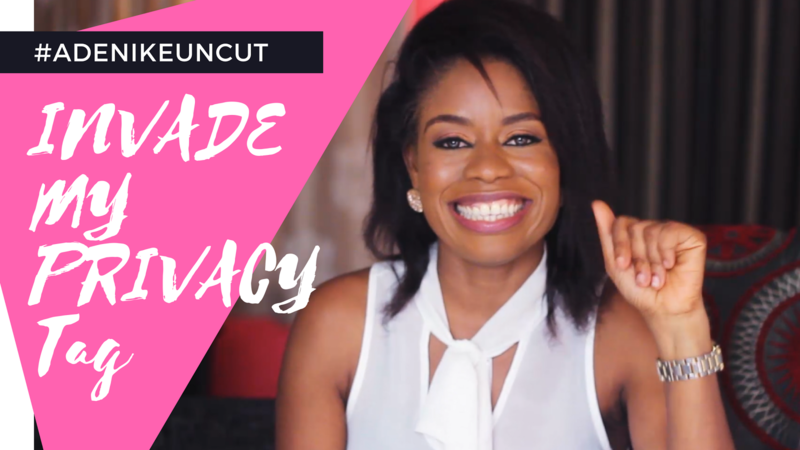 The brain behind NdaniTV and your favourite shows Gidi Up, Skinny Girl In Transit and Rumour Has It. 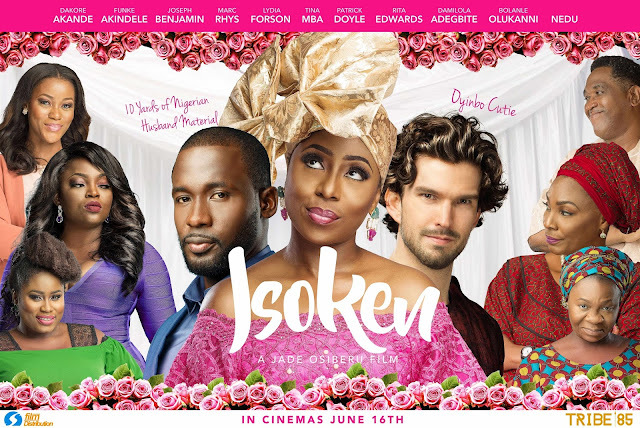 Written, directed and produced by Jade Osiberu, Isoken is a story of self-discovery that explores cultural expectations, racial stereotypes and the bonds that unite families, in touching, dramatic and sometimes funny ways. 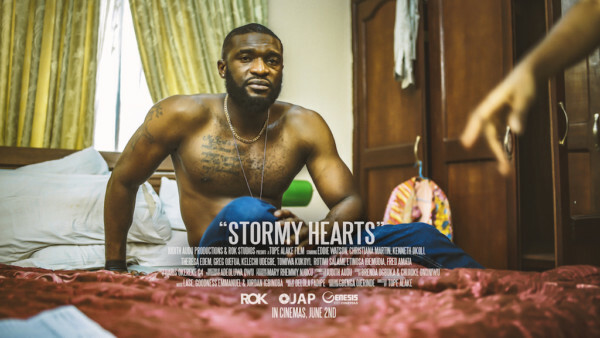 Produced to the highest international standards and starring many of the biggest names in Nollywood including Funke Akindele, Joseph Benjamin, Damilola Attoh and Ghollywood star Lydia Forson. 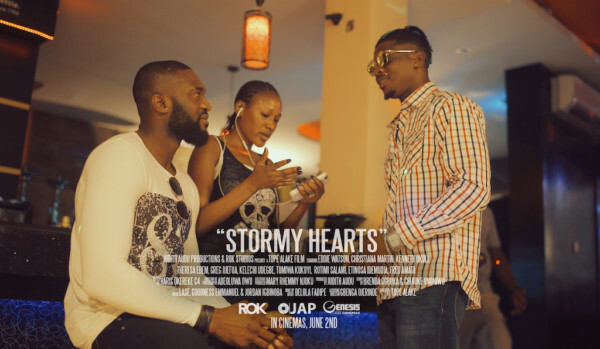 This is a film you want to see! See the official poster below.“Isoken” is the first feature film by Jade Osiberu. 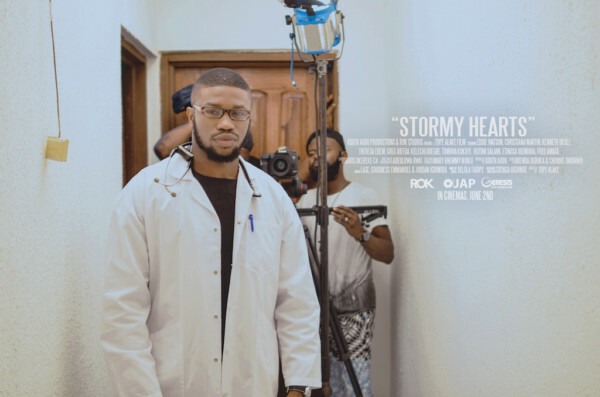 The brain behind NdaniTV and your favourite shows Gidi Up, Skinny Girl In Transit and Rumour Has It. 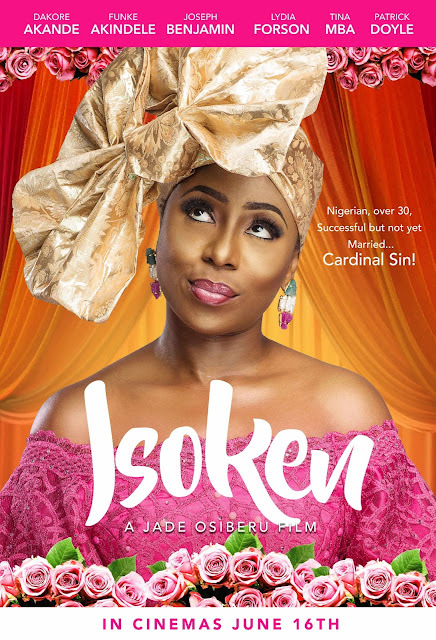 Written, directed and produced by Jade Osiberu, Isoken is a story of self-discovery that explores cultural expectations, racial stereotypes and the bonds that unite families, in touching, dramatic and sometimes funny ways. 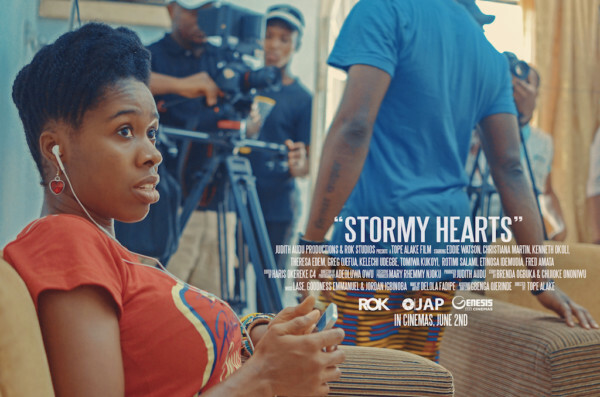 Produced to the highest international standards and starring many of the biggest names in Nollywood including Funke Akindele, Joseph Benjamin, Damilola Attoh and Ghollywood star Lydia Forson. 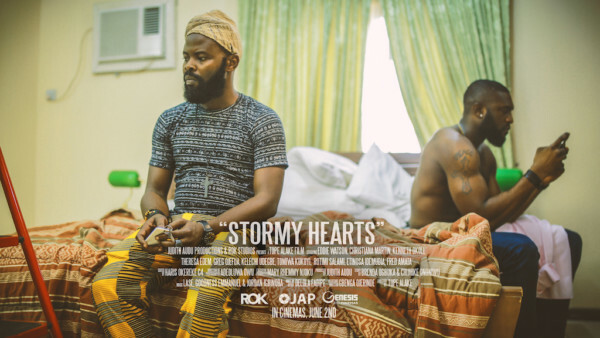 This is a film you want to see! Doctor-turned-actress Kiki Omeili covers this month’s edition of Fruit Tree Magazine, where she bares all. 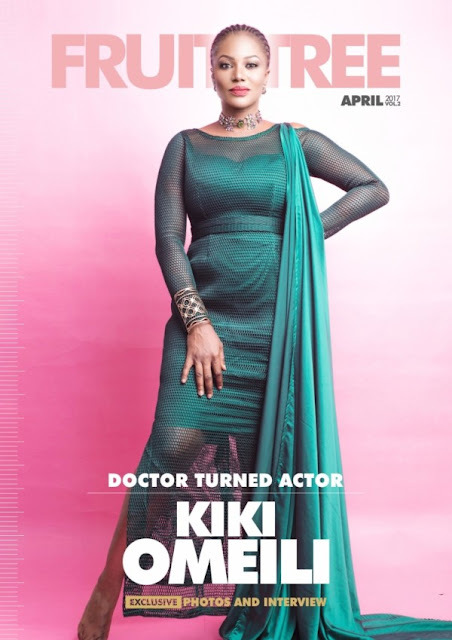 The talented actress chronicles her journey from being a trained medical doctor to transforming into a notable Nollywood actress, she also talks about facing and dealing with rejection and the many challenges she has faced breaking through in the movie industry. 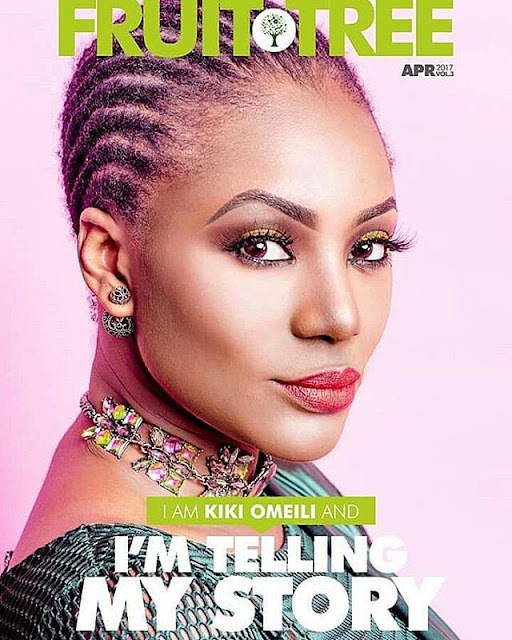 In the tell-all interview, Kiki also bares her mind on family, marriage and her ideal man. 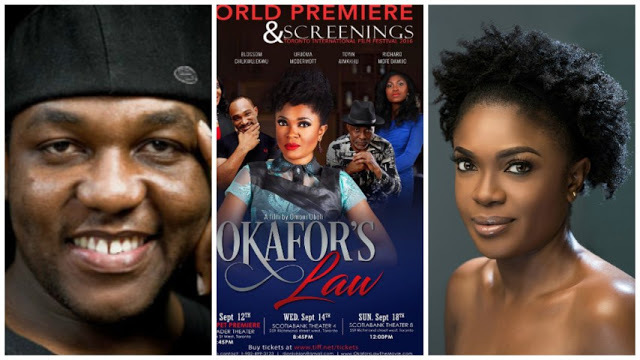 I invited a Nigerian entertainment lawyer, @olaosundemilade, to join me in discussing the ongoing legal battle between Omoni and Jude Idada for Okafor's Law. We discuss what actions led to the legal battle, the status of the case and what the possible outcomes are. 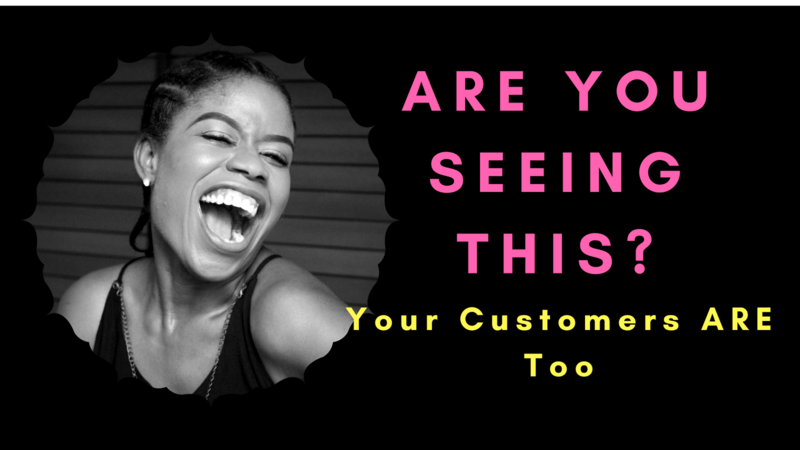 This discussion will also teach you how to protect yourself from issues such as these, and also protect your creative ideas.